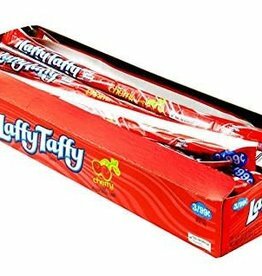 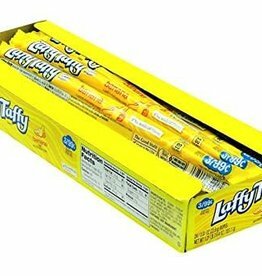 Laffy Taffy Assorted Bag 12/6oz Case. 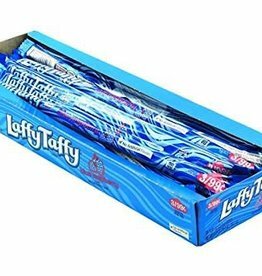 Jokes on every wrapper! 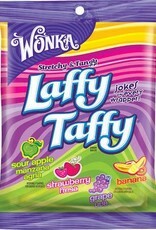 Sour apple, artificially flavored; strawberry; grape; banana, artificially flavored. 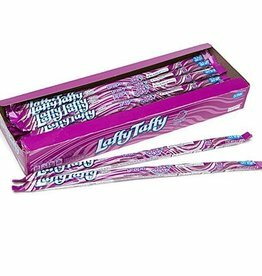 Giggles, snorts and hoots so happy, why, of course! 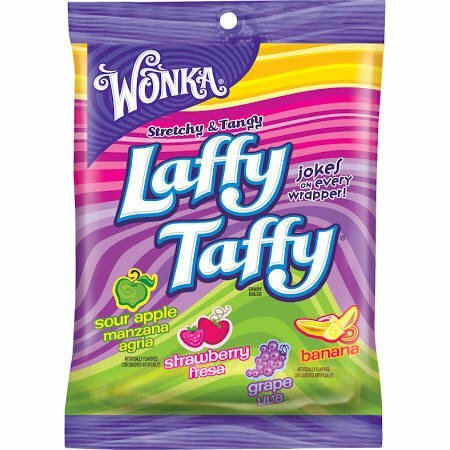 It's Laffy Taffy!